Quite a while ago, at least in computer technology terms, I wrote the Getting CodeBlocks to Work post to make it easier for readers to obtain a good copy of CodeBlocks to use with C++ All-In-One Desk Reference For Dummies. It seems that some of the information I provided at that time has become outdated. While the http://www.codeblocks.org/downloads/5 link still works fine, some of the other links may not. A reader recently pointed out that the automated installer location has changed. When you go to the original automated installer site, you now see a number of links, including one listed as Download mingw-get-inst-20111118.exe (591.9 kb ). Clicking the new link will automatically start a download of the latest automated installer. When the download is complete, you can install your copy of CodeBlocks. Another link to the same download is http://sourceforge.net/projects/mingw/. The point is that there is a download that will work with your system, no matter what system you’re using. If anyone encounters a problem with these latest downloads, please let me know at John@JohnMuellerBooks.com. I want to be certain that you have a great learning experience when working with my books. 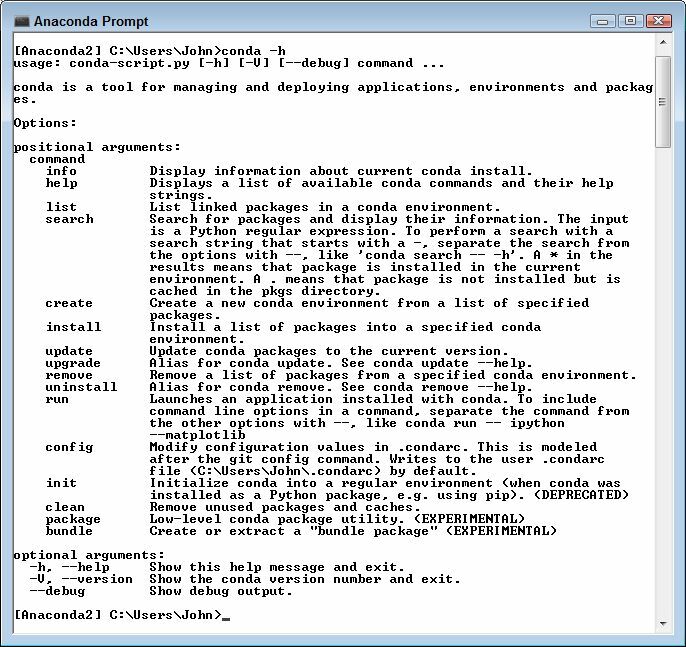 The content of C++ All-In-One Desk Reference For Dummies is currently designed around CodeBlocks 8.02, which is actually the next to the last version released (it’s not that old—there doesn’t appear to be a version 9.0 product to download). Many of you have noticed that CodeBlocks 10.05 has been released recently and wonder if you can use it for the book. Of course, that’s a loaded question answered by two simple words, “It depends…” What it mostly depends upon is your skill as a developer and as a reader. If you’re an absolute novice, I highly recommend that you continue using the 8.02 release that you can obtain using the procedure found in my Getting CodeBlocks to Work post. If you’re working with a Mac, please use the procedure found in my CodeBlocks on a Macintosh post instead. If you’ve worked with other languages and have more than a passing familiarity with your computer, you can probably use CodeBlocks 10.05 with this book. You can obtain the latest version at http://www.codeblocks.org/downloads/26. Make sure you download the proper version for your platform. For the PC, that means downloading the codeblocks-10.05mingw-setup.exe file from the site and installing it on your system. Macintosh users will require the codeblocks-10.05-p1-mac.dmg file. In addition, you’ll need to download the Xcode tools from Apple as described in the CodeBlocks on a Macintosh – Part 2 post. There are certain differences you’ll notice immediately. For one thing, the screenshots in the book won’t precisely match what you see on screen. The next several posts for this book will examine the new CodeBlocks 10.05 and how it differs from its predecessor. These posts won’t replace a complete book, so you can’t assume that this is any sort of update for C++ All-in-One Desk Reference for Dummies—view them more as heads up articles on what you should expect. 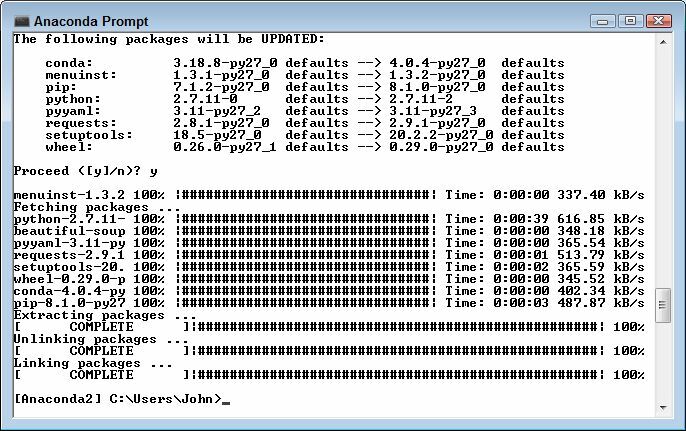 In order to gather this material, I decided to perform a default installation of CodeBlocks 10.05. So, if you’ve decided to perform a full install or add some special features, you may still see some differences on your screen than you see in these posts. The best advice I can offer is to perform the default install and then work up to those special features later. One of the first differences you’ll notice with the 10.05 installation is that the installer makes it obvious that it either did or didn’t detect your favorite compiler. This was a problem with the 8.02 version and I’ve had more than a few e-mails about it. Here’s the detection screen you should see after you complete the installation. 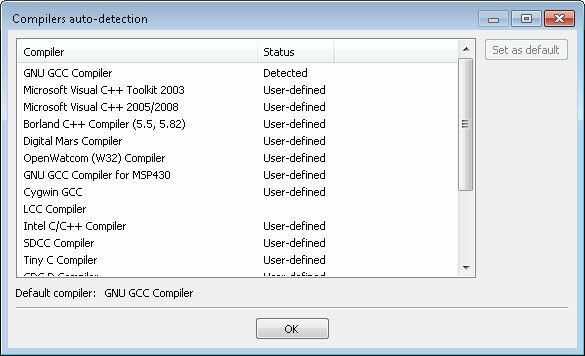 Notice that it has detected the GNU GCC compiler. This is the compiler you need for the book. If you don’t see this detection notice, it means that something has gone wrong with the installation. This is especially true on the Mac where you need to install the Xcode developer tools before you attempt the CodeBlocks installation. The process for creating a new project is precisely the same as the 8.02 release. You still choose File > New > Project. 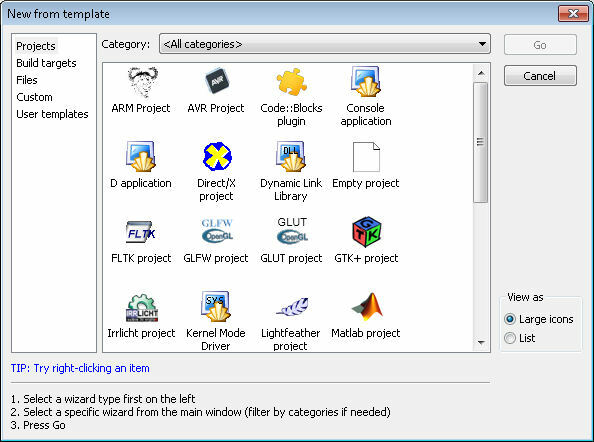 However, you’ll notice that CodeBlocks 10.05 provides a significant number of new templates as shown here. You won’t find any of these new templates in C++ All-in-One Desk Reference for Dummies, but I’d love to hear about any template that you consider essential for the success of a book update. Creating a console project appears to work the same as described in the book. So, you should be able to go through these early chapters without any problem. Please do let me know about any differences you see so that I can discuss them in another post. One big difference that I noted while working with the book’s source code is that if you try to open a project by double clicking the .CBP file (such as SayHello.cbp for the first project in the book), you’ll get an error message saying that there is already an instance running and that you can’t open another instance of CodeBlocks. If you see this message, simply close the current copy of CodeBlocks and try again. As an alternative, you can use the File > Open command in CodeBlocks to open the second project. If you simply want to see the example run, choose Build > Run to start it. You can also press Ctrl+F10 or click Run on the Compiler toolbar to get the same result. The output will look similar to the screenshots shown in the book. The debugger does work a little differently and I intend to discuss it in a future post. So far I haven’t found any examples in the book that won’t run with the new compiler. However, I haven’t fully tested all of the examples yet, so you might find something that doesn’t work as advertised. If you find any examples that fail to work, please be sure to let me know at John@JohnMuellerBooks.com. Remember that the screenshots could look different than those you see in the book and there isn’t much I can do to fix this problem at the moment. Even developers have trouble getting an application to install at times. 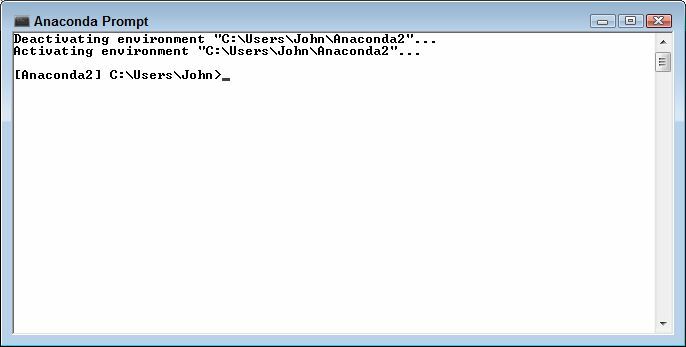 One of the problem areas for Windows users (including developers) is the User Account Control (UAC). It keeps some applications from working properly and others from installing at all. That’s one of the reasons I included a section about the UAC in Chapter 11 of Professional Windows 7 Development Guide. The “Interacting with the UAC” section of that chapter describes the difference in handling of the UAC between Vista and Windows 7. It turns out that the section is helpful in another way. A reader recently wrote to tell me that he was having trouble installing an extension for a project with a .ZXP file extension. Windows 7 will let you unZIP the file. You can also double click the file and that starts a copy of Flash, which proceeds to start installing the file. Unfortunately, about 1/3 of the way through the installation process, the UAC displays a message stating that you don’t have the appropriate rights to install the extension. Right clicking the .ZXP file shows that there is no Run as Administrator option either, so you can’t escalate the privileges to complete the installation. Fortunately, as described in my book, you can use the the slider in the User Account Control Settings window to temporarily downgrade UAC protection. Once the installation is complete you can reset the privileges to the ensure the system remains safe. So, it looks like the UAC is still a problem in some situations (fortunately, far fewer than before), but there is an easier way to overcome the problem in Windows 7. I’m always amazed at how readers use the information in my books! Of course, this particular e-mail also makes me wonder about other potential UAC problems in Windows 7. Are you encountering UAC problems as you develop applications or try to use Windows 7 yourself? Let me know at John@JohnMuellerBooks.com.